Aside from providing the best life and healthy living condition to our toddlers, one of the most important gifts that a parent can give to their little ones is to train them up with a God-centred life. Preparing our toddlers for growing up with righteous mindset can be attained with the help of the Bible and a prayer filled routine. It is written in the Bible through the book of Peter that “As newborn babies, desire the pure milk of the word, that you may grow thereby, if indeed you have tasted that the Lord is gracious” a beautiful promise of God that by living through His word, life full blessings will be ahead of us and our family. 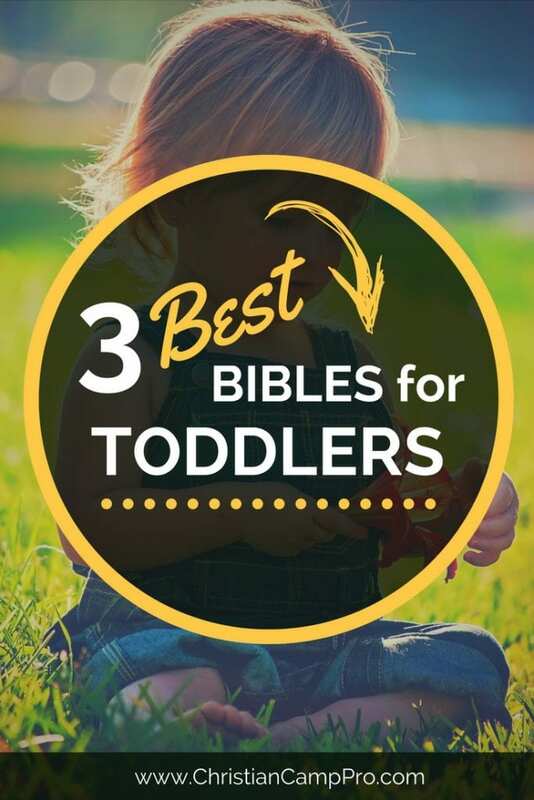 That’s why we’ve reviewed and put together a list of the best Bibles for toddlers for you. Through this verse, parents will learn that the word of God can also be taught through praise and worship. When teaching kids about God’s faithfulness, playing gospel music in the background will let them feel the presence of God. Plus through singing and dancing together, the interest in your toddler will start to flourish as well. Another good tool to help the parents with their spiritual responsibility in training up their kids is age-appropriate Bibles that can be read at a toddler level. Review the content and confirm that it is correctly patterned to the Bible. Look for a toddler Bible with a big font size so it won’t be hard for them to read on their own. It is said that a kid’s imagination can go beyond anything we can dream as an adult. That is why having a well-illustrated Bible will be perfect for them. 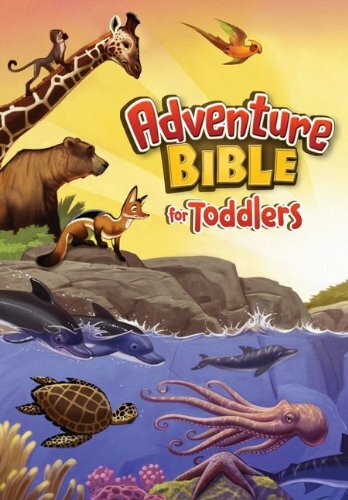 The Adventure Bible for Toddlers was created for kids ages 2-5, made extra sturdy and padded cover which is age-appropriate so as to avoid accidental head bumping when children get crazily excited with this book. Enjoy the most popular stories from the Old and New Testament with beautifully made illustrations. 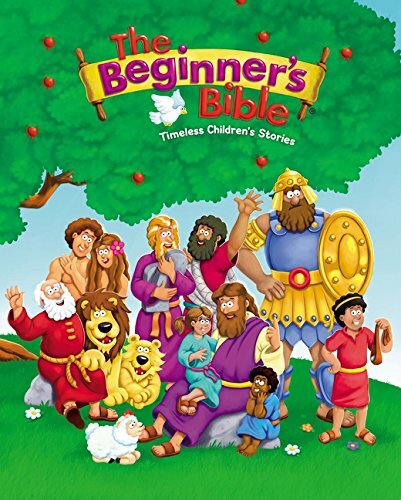 This Bible is definitely a good book to introduce the word of God to little kids while letting their artistic and creative side go wild with the wonderful drawings included. Who doesn’t love a good story? Toddlers love them, and the adults love reading them! That’s why this Bible for Kids is perfect for everyone, especially for little ones. 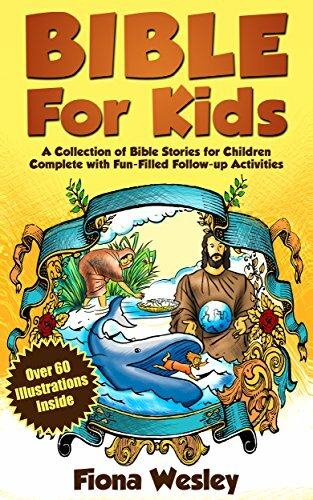 Train your kids to be righteous and God-fearing with the help of the Bible for Kids: A Collection of Bible Stories for Children. Filled with feature Bible stories, that will teach your kids the importance of living a God-centred life. What’s interesting is that this book includes activities that kids will definitely enjoy. This is what makes it one of the best bibles for toddlers out there. Each story and parable have follow-up activities including YouTube links for songs and videos, art suggestions and even coloring activities. Introduce God’s grace to your toddlers with the Beginner’s Bible! Featuring more than 90 Bible stories, this book is a bestselling children’s Bible storybook and one of the best bibles for toddlers on the market. Redesigned with new illustrations, easy to read text and exciting stories that are perfect for Bible reading nights with your child. This book also makes a wonderful gift for any child, thanks to full-color illustrations which make every story come to life. The Beginner’s Bible: Timeless Children’s Stories received the 2006 Retailers Choice Award in Children’s Non-fiction category which proves its effectiveness and how toddlers and young children love this Bible. Proverbs 22:6, “train up a child in the way he should go: and when he is old, he will not depart from it.” Through the Bible, we learn that growing up with a righteous and humbled heart; ensures God’s blessings in our lives. Reading the Bible to our toddlers as they grow up will help us have a secured heart that our kids can face anything and everything as long as they put God first. Teach them to pray and read the Bible every day and these habits will go with them all their lives. 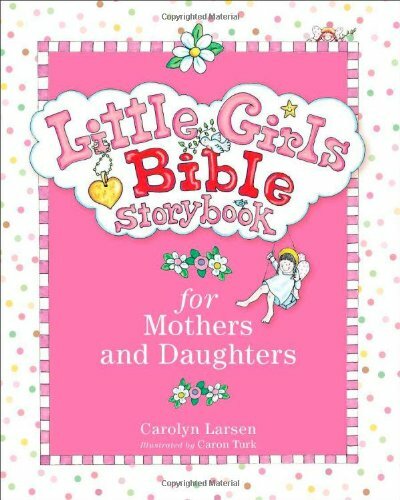 Here’s a special book made especially for mothers and daughters, the Little Girls Bible Storybook. It comes with colorful illustrations and an easy to read font. The Bible stories included in this book was particularly chosen to encourage quality time between moms and daughters.